White Elephant has been considered a Nantucket landmark since the 1920s – and rightly so. Perched alongside a glamorous harbor, what began as an eclectic mix of cottages has now become the quintessential Nantucket Inn and the perfect base for an island escape. Location, location, location. You really can’t get much better than this. 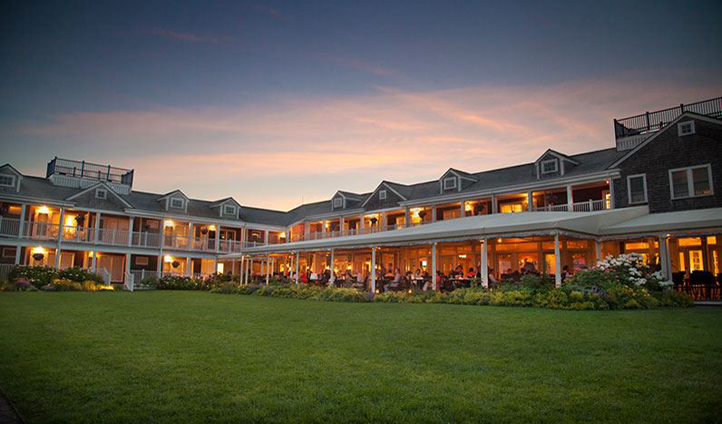 In prime position, the Inn overlooks Nantucket’s famous harbor. Enjoy the views from the pretty green harborside lawns, peppered with white garden furniture and sun loungers. But be sure to tread the cobbled streets of downtown Nantucket too and check out the boutiques and galleries before holing up on one of the many sweeping beaches. For a bit more action, drive across the sandy beaches to Great Point or Smith’s Point for a spectacular look out over the Atlantic or Madaket Harbour. This luxury hotel has ‘chic’ down to a tee. 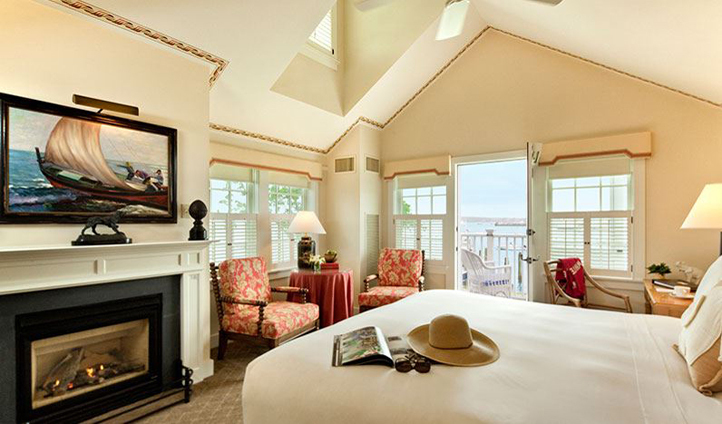 The light-filled guest rooms and suites ooze a certain Nantucket island charm and understated elegance. Basking in subdued tones, shards of sun light flood through shuttered windows into your room whilst nautical touches ooze island charm. It’s clean, crisp and coastal fresh. Our favorite bit though? In the evenings, there’s a traditional crackling open fire for you to relax in front of after a long day at the beach. There’s nothing quite like it. Simplicity is the name of the game here. Add to that a level of comfort and attentive service that’s a way of (island) life and it’s easy to see exactly why we love it. So, if you need to escape and are craving a sense of freedom – make Nantucket your next stop.